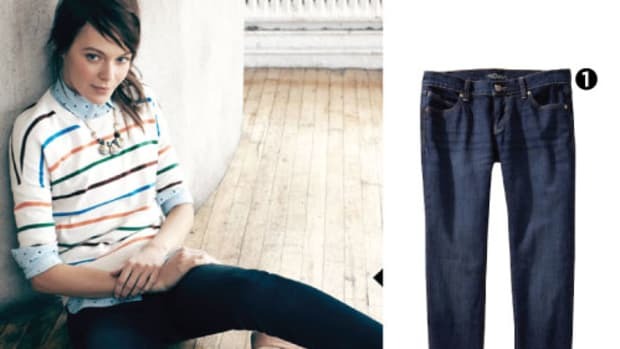 Have you ever wondered why simply holding up a certain colored shirt to your face can make you look either totally radiant or utterly sickly? Color theory. It&apos;s amazing how powerful and effective it really is when it comes to our style, making us shine with a rosy glow or look plain unhealthy. We all have undertones in our skin. Undertones can be hard to describe because of their multidimensional character, but ultimately it refers to the tone of your skin that is not apparent until you hold another color up to it. Fun fact: The concept of undertones was first used during the Renaissance with the popularity of portrait painting. Painters realized they would have a more accurate rendition of their subject&apos;s skin by adding either blue or gold hues to the dominant color they were using for the skin. There are two main skin undertones: cool and warm, with variations such as light cool and light warm as well. It&apos;s important to note that the colors you enjoy may be different from the colors that actually complement your skin. To tell what colors complement your skin tone best, remove makeup so you can easily read your natural skin tone. Your hair is either dark brown or black, medium-to-light ash brown, or blonde, and your skin has pink undertones, even if you have darker skin. You tend to burn then tan in the sun. Hold up bold and bright pink, royal blue, as well as stark white and black. 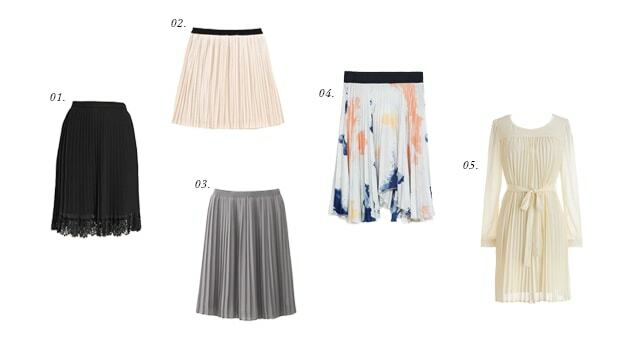 If these are flattering on your face, then cool tones are for you! Your hair has a more light, ash tone to it—whether blonde or brunette—and your skin is very pale with pink tones. You tend to burn easily in the sun. Hold up pastels and muted, cool colors such as light blue, pinks, lavenders, etc. 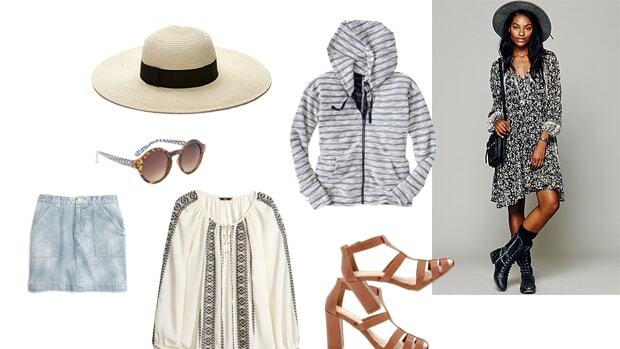 If these look radiant on you, you have a more light cool skin tone. Your hair has golden or reddish tones—whether blonde or auburn brunette—and your skin is unaffected or tends to tan very easily in the sun. When you hold up a bright, true orange, you look healthy and glowing. Your hair has a golden or reddish tint, but your skin is very pale and peachy, or you have darker skin with a peachy warmth to it. If your face is overwhelmed by bright orange, dark brown, and deep green, then you have more of a light warm skin tone. Corals, peaches, beiges, and more warm pastel hues look wonderful on you! Now that you&apos;ve figured out what undertone you have, here&apos;s how to apply them to the most current color trends this spring! For COOL TONES, the bold and dazzling blue looks striking against your skin, because it is truly a blue hue with red undertones and absolutely no yellow to it. 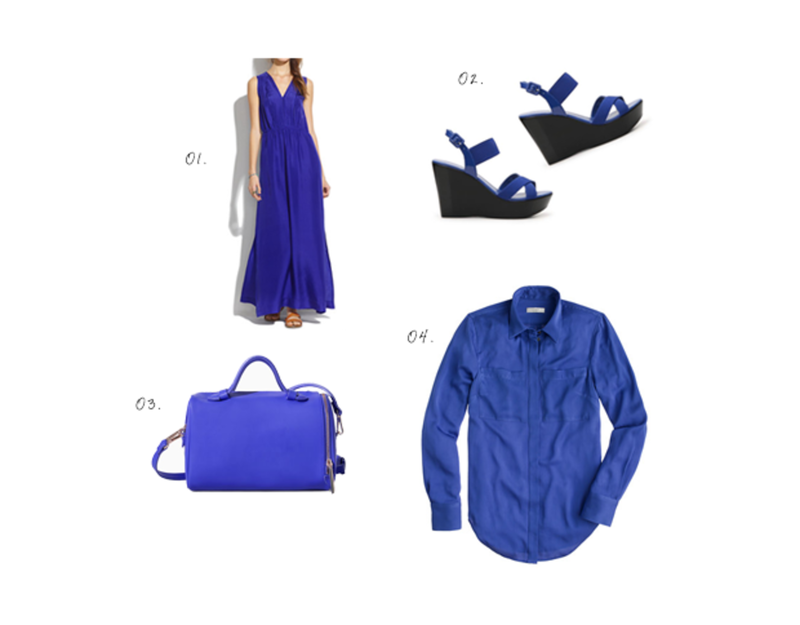 Cobalt blue makes a modern statement and is best paired with neutrals—stark white, black, or denim. Best for COOL TONES, Pantone&apos;s color of the year Radiant Orchid can be seen everywhere, and it tends to have more blue undertones in it. Although, there are more yellow, warmer based versions of the deep jewel tone color. 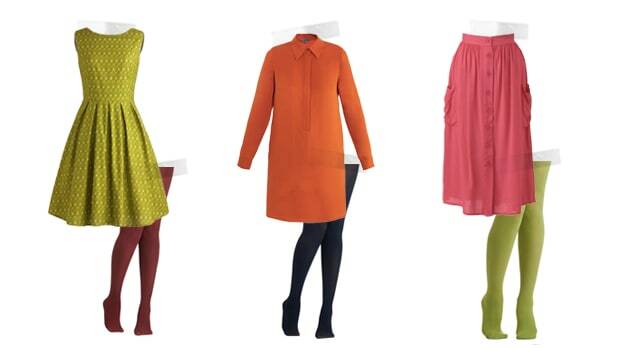 Whether in an accessory or full-on dress, it&apos;s a fantastic color to embrace this season. Best for LIGHT COOL TONES, this feminine and romantic color looks ethereal on you! 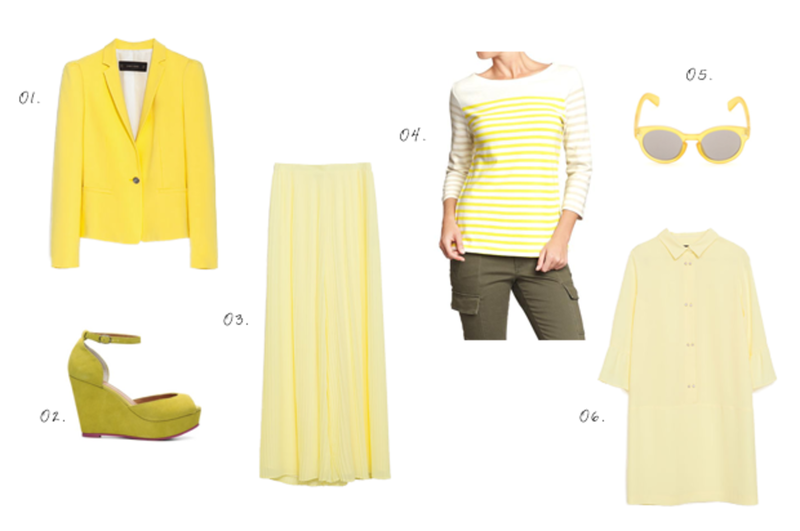 Because stark and bold colors can look harsh, go for pastels or muted hues that won&apos;t compete with your skin. FOR WARM TONES, this punchy coral pink brightens your appearance because the yellow and orange undertones complement the golden tones of your own skin. 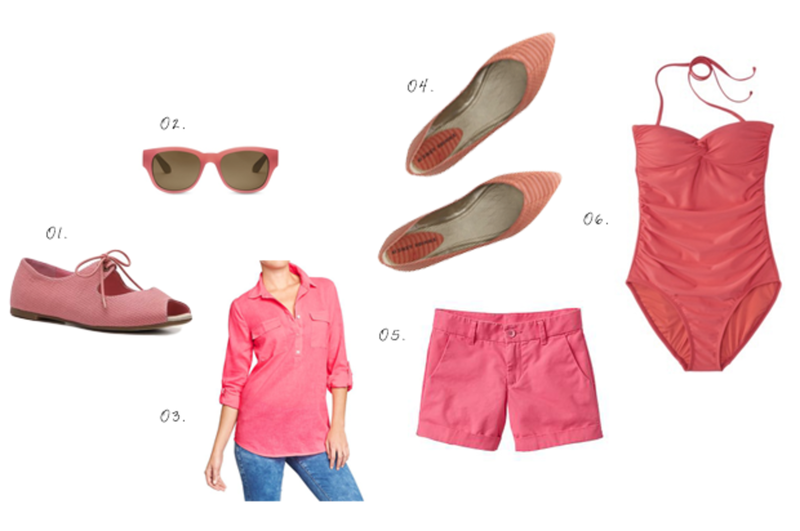 Cayenne pink is in everything from tops, dresses, bottoms, shoes, and even sunglasses. It looks great on its own and it can be paired with most colors. FOR LIGHT WARM or WARM TONES, the buttery yellow hue is quite the sunny statement and is best for highlighting golden yellow undertones in your skin. But it&apos;s important to look at the saturation of the yellow. The more light and desaturated yellows are best for light warm tones, and the more bold canary yellows are best for true warm skin tones.